If the past two offseasons are any indication, the bubble for 30-something free agents signing for hundreds of millions has burst. Paying a player for what they’ve done in the past rather than what’s to come? Those days seem to be over. Some are crying collusion across Major League Baseball, but front offices have finally smartened up to the point where they aren’t willing to pay for past production anymore. The Player’s Association isn’t happy how free agency has played out thus far, but this movement has been a long time coming. 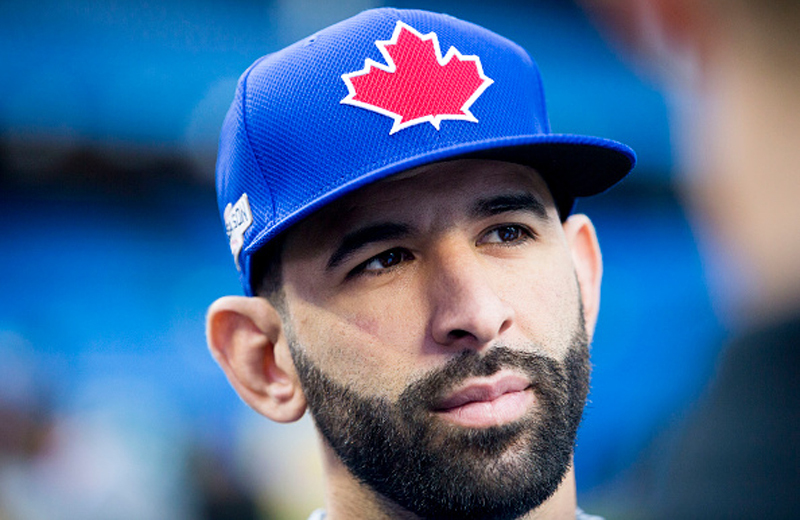 Teams like the Toronto Blue Jays are especially leery of wading into free agency. To date, they’ve spent a mere $5 million on one free agent: a modest one-year deal for Curtis Granderson. Plenty of other teams around MLB have spent less or even zero on free agents thus far. Blue Jays GM Ross Atkins usually doesn’t reveal too much information, but he was pretty candid about the faults of MLB free agency on Thursday night during the Pitch Talks event in Toronto. (Full video on Periscope here). When you’re talking about free agency, you’re talking about older players. I think the industry is realizing that older players have been compensated, potentially – the player’s association and there are a few agents that would really be disappointed in hearing me say this – the aging curve has potentially been overcompensated in the past. That seems to be correcting a bit. However, all trends come to an end. You can tell Atkins was trying to tiptoe around it, but it’s very similar to what other MLB executives have wondered this winter; why are teams overpaying for past production in players on the wrong side of the aging curve? Yes, this is the way MLB free agency has been done for decades, but the entire system is broken. Free agency, salary arbitration, compensatory picks, the international market, it’s all broken. Need proof? Ponder this for a moment: a player could legitimately win an MVP award in their rookie season and get paid the league minimum the following two seasons under the current arbitration system. It’s nuts. It’s no coincidence that the Blue Jays have made most of their offseason acquisitions via trade. Again, Atkins echoed the same sentiment about free agency earlier in January during his appearance on TSN 1050. The industry is seeing that free agency is a less-than-ideal place to make your team better. Why are teams suddenly discovering that giving a 33-year old player a 10-year contract is a bad idea? There are a vast number of reasons, but prior to 2017, many teams had no other choice but to augment their roster by signing marquee free agents. Teams like the Yankees and Red Sox used to spend frivolously in free agency without regard for payroll restrictions. Now with the Competitive Balance Tax, teams are much more cognizant of staying under that luxury tax threshold. Not only that, but there’s more data than ever on players. The eye test is a small fragment of how organizations evaluate players. MLB teams have reams of data at their fingertips; not just offensive metrics, but defensive and baserunning metrics, as well. In fact, Blue Jays President Mark Shapiro mentioned something similar during this interview on CP24. Front offices are just getting smarter. There’s a better understanding of what age means and how it impacts performance. Atkins mentioned the stalling free agent market may just be a trend, but I think this is how free agency is going to play out until the end of the current CBA in 2021. There won’t be very many free agent contracts north of $150 million for guys in their early-to-mid-30’s. The days of exorbitant contracts for players like Prince Fielder, Shin-Soo Choo and Chris Davis are over. I doubt it’s “over.” Like every good party, there’s “that guy.” Just like in MLB there’s always Peter Angelos. But, I do think the trend has started. Maybe fans willing to pay ever increasing prices for teams which were formerly competitive will be ending as well. I think certain players have to face the reality that teams are looking at declining stars as a drag on payroll. I believe players who get creative with the tail end of big contracts in their mid thirties can still potentially get paid if performance stays high. 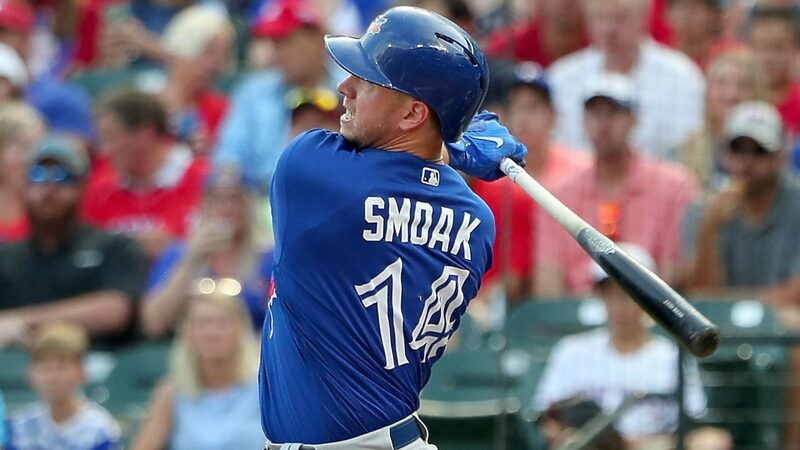 Take Josh Donaldson and the Jays as an example. I’d give him 4/120 for sure right now. I would then offer years 5 and 6 structured on performance with a maximum and minimum salary. It would end up being similar to two arbitration years that would guarantee him the minimum agreement if age catches up and he becomes a part time player. However, if he is still playing at a high level the whole contract may actually increase depending on the situation and the economy of the game. If not, he could accept the lower dollar or opt out of year 5. Year 6 could be similar depending on the terms of the agreement. It’s one thing for one or two teams to discover this truth about the age curve, but every single team discovering this during the same off season? Sorry boys, that reeks of collusion which is not only against the CBA but is also against the law. GMs better get their asses in gear before a formal grievance is filed by the players or we see a wildcat strike during spring training.